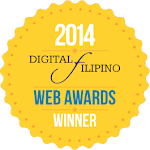 You are here: Home / restaurants / That Spicy Sisig Ramen from Tokyo Tokyo! When I saw that empty red ramen bowl at Tokyo Tokyo’s Facebook Page asking if us to guess what the next new ramen flavor will be, my heart skipped a beat. I mean, being a Tokyo Tokyo fanatic since day 1 when I first tried the Ika Fry (now defunct, of course, highschool pa yata ako nun), I always get excited when they launch a new product. 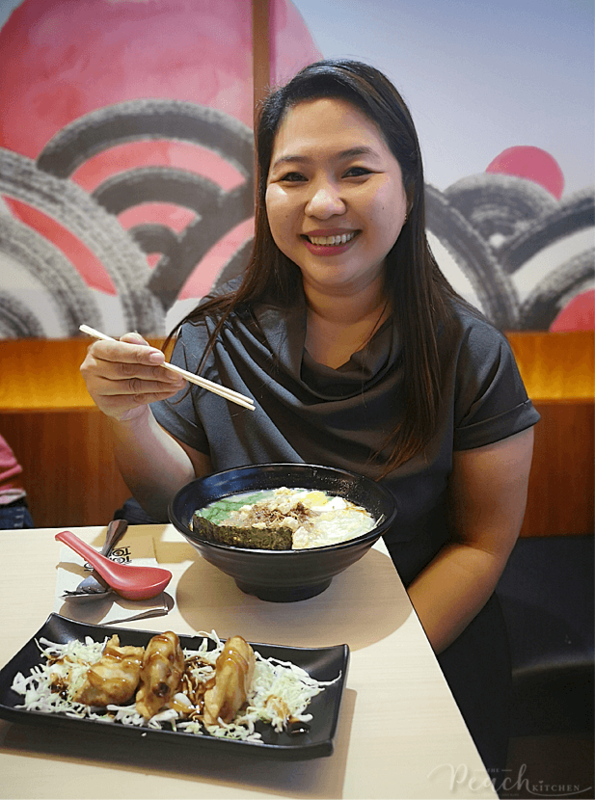 Since the weather’s still a bit cold these days, nothing could be better than downing a bowl of piping hot ramen — slurping away rich, flavorful broth and biting away those chewy noodles. But of course it’s the flavor that gets your feet moving to Tokyo Tokyo so you can order your ramen. Takawin na nga kita so you can get your feet moving! 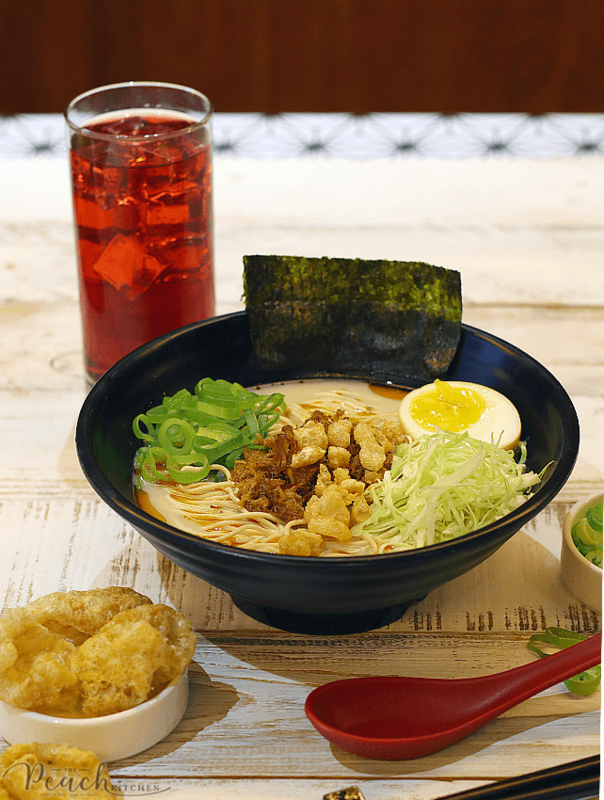 I’m sure you’ll be happy to know that Tokyo Tokyo’s new ramen flavor is : SPICY SISIG RAMEN! 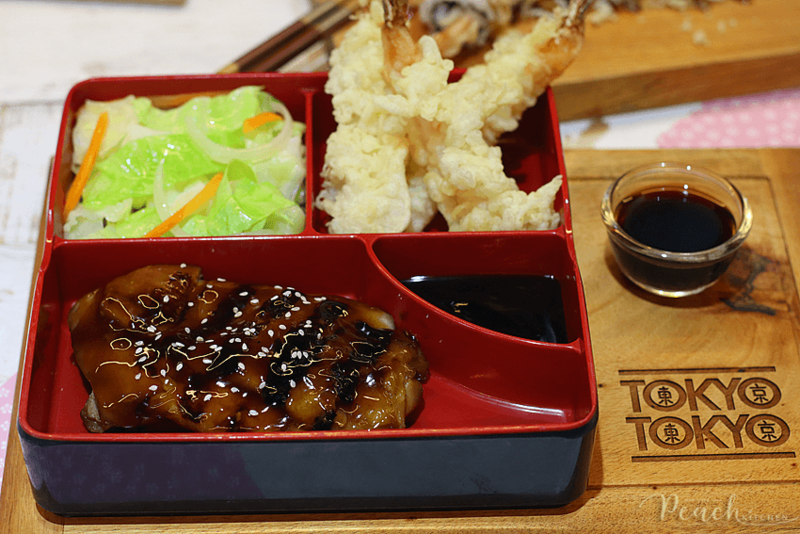 For only ₱210, you can treat your tastebuds to this delectable Fil-Jap Fusion. You may be wondering how it’s possible. 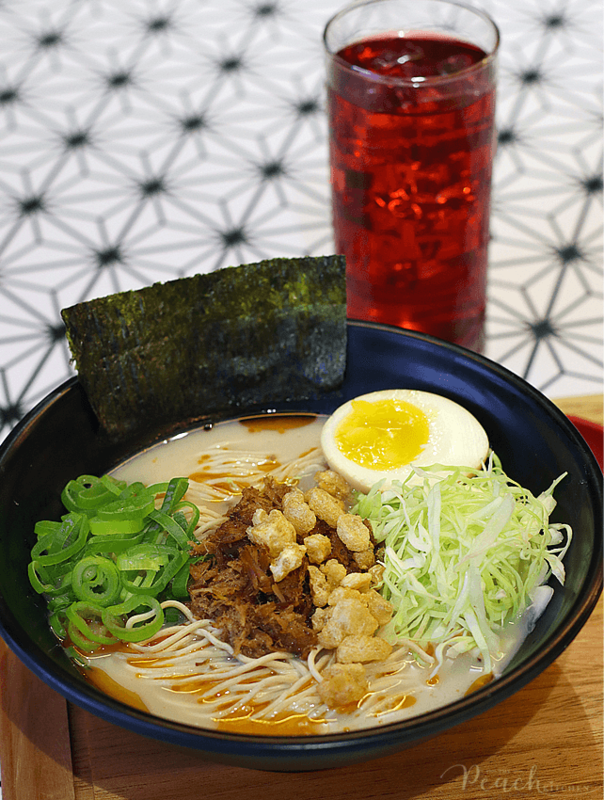 Well, this ramen is infused with pulled pork sisig, crispy chicharon, and Japanese nitamago egg all topped over chewy noodles that’s made fresh daily and a 24-hr cooked rich tonkotsu broth. Sarap no? 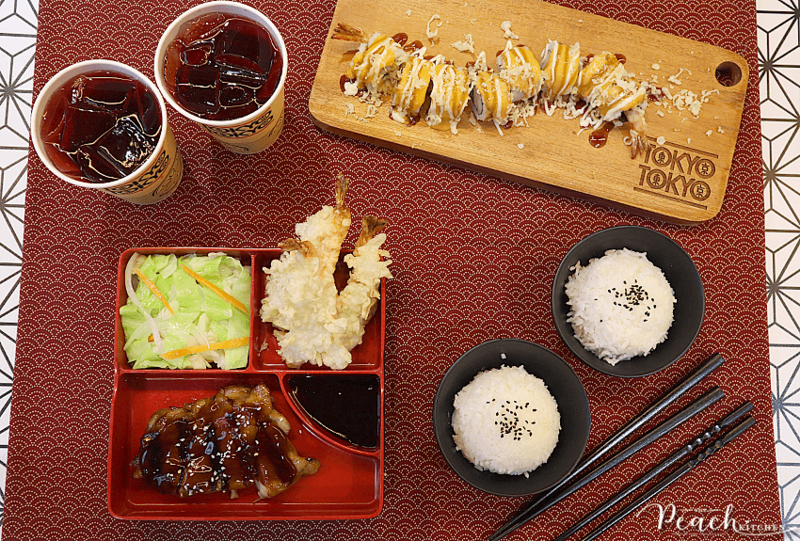 The meal is best complimented with steamed gyoza or chicken karaage and their Signature Red Iced Tea for an additional ₱70 or Fried Gyoza with Red Iced Tea for an additional ₱80(like the one I have above). 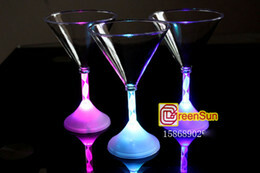 Should you find the regular size too big for you, you can also get it in snack bowl for only ₱160. 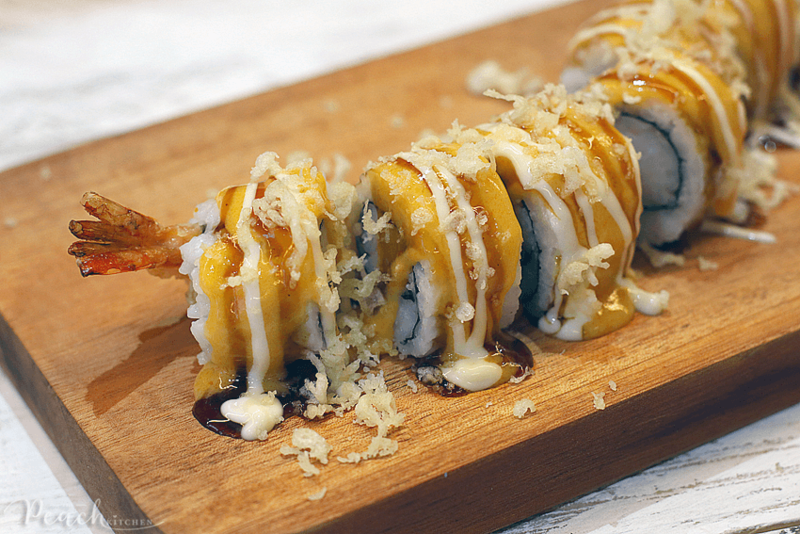 And this is the new Dragon Maki made up of theirdeliciously crunchy Prawn Tempura wrapped in a sushi roll with Japanese sushi rice and nori, and drizzled with a variety of flavorful sauces – creamy & spicy cheese sauce, sweet & smoky Unagi sauce, with Japanese mayo and topped with crunchy tempura crumbs. Ang sarap, promise! What are you waiting for mga kumare? Try the new SPICY SISIG RAMEN! To know more about Tokyo Tokyo, log on to www.tokyotokyo.ph or follow TokyoTokyoPhilippines on Facebook and Instagram. This looks so delicious! We have a place called Tokyo Grill House here in Australia an it was fantastic! Although I’m not a huge ramen fan, my boyfriend LOVES OT. Your post has made me want to head over to our local sushi bar though! This Ramen looks delicious! I would also like to try that Red Iced Tea. It sounds so refreshing! Wow! It all looks super yummy. One of the hardest things about being diagnosed with celiac is figuring out what I can and cannot eat. Most Japanese food is a no go for me but it looks like there are a few things I could eat! Your review has made me wanted to visit one of the Japanese ramen shops right away. Always delicious especially their broth and the noodle texture with toppings of seaweed. Wow! This is new to me, but looks a delicious food to try out. Thanks for sharing. This looks so so yummy!! Need to check Tokyo Tokyo out!! I am not a big Ramen fan either but the bowl looks delicious. I don’t really eat much Japanese food because I am allergic to fish. It’s a challenge to make sure that no fish has come in contact with whatever I order. I do think the couple’s meal looks great though! If it has a spicy kick to it, I love it. I think this ramen would be delicious. I’m not a huge ramen fan but I must say that it really looks delicious. That looks amazing! I love ramen and would eat every week! I like miso and tonkatsu ramen! This is the reason why I miss Tokyo Tokyo! I use to dine there once a week but ever since I moved to Canada, all I can do is wish I am back in Ph to try it. Looks so great and delicious. I would love to try them all. Thanks for sharing this post.